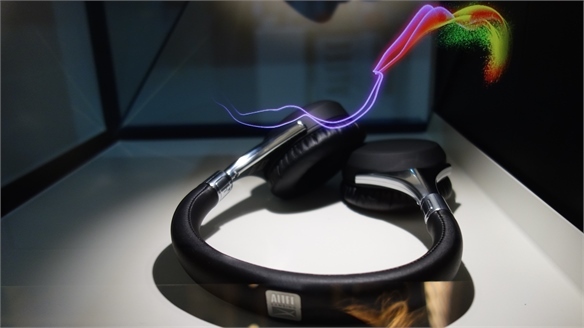 Californian tech company Brainno Science Technology has designed a hearable that improves brain function, manages stress and helps the wearer to live a healthier life. 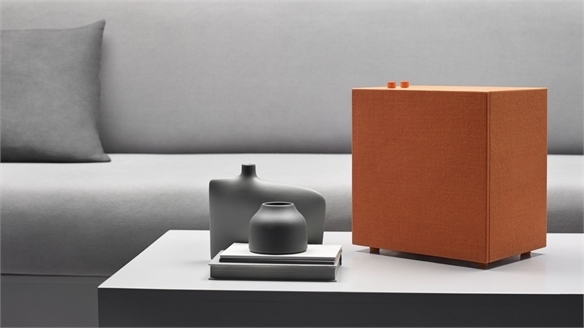 The hearable, called Brainno, monitors how the body reacts to stressful situations in real time and then prompts the wearer on actions required to enhance mental performance and wellbeing. It does this by using sensors that connect to the back of the ear to measure brainwaves and heart rate simultaneously. Real-time brain activity in the form of electroencephalogram (EEG) signals is then sent to an accompanying app via Bluetooth. After analysing the data, the app suggests ways to improve the brain's functioning – including brain-training games, pieces of music and images that aim to help reduce stress or increase concentration levels. 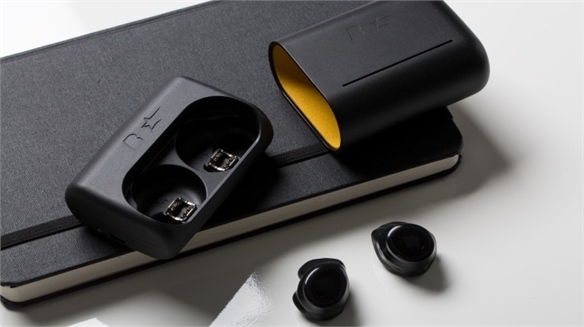 The hearable connects to phones, tablets and laptops, allowing people to stay on top of their health anytime and anywhere. Data is displayed in charts and diagrams within the app and can be compared with information from other users. 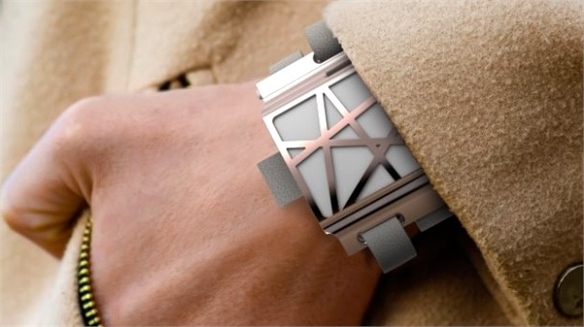 Brainno's campaign on crowdfunding platform Indiegogo has already surpassed its fundraising goal of $25,000 by 28%. It is due to ship in October 2017. 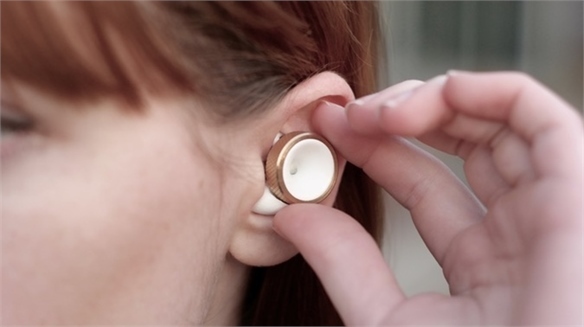 Market revenue for hearable devices is set to exceed $40bn by 2020 (WiFore, 2016). 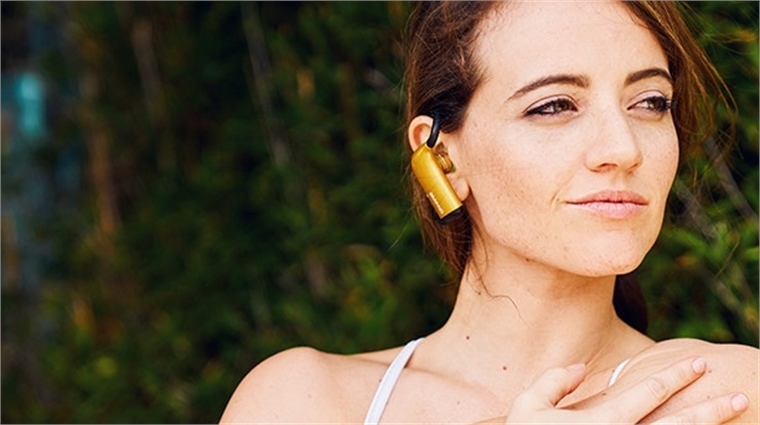 For more on cutting-edge in-ear products that include features such as biosensors for tracking wellness, or voice and gesture control, see Wearable Technology Show 2017 and CES 2017: Personal Electronics. 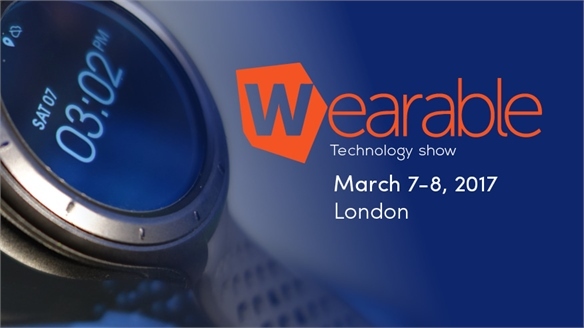 Wearable Technology Show 2017 Wearable Technology Show 2017 Innovators at the Wearable Technology Show in London revealed the latest wearables and IoT advances, as well as new AR and VR tech. We spotlight the biosensing hearables, voice-activated devices and immersive mixed-reality experiences reshaping how people stay well, work and play. 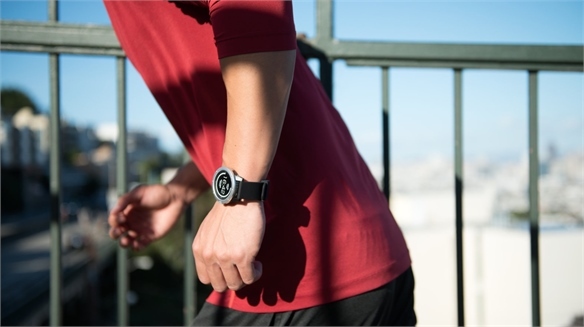 CES 2017: Personal Electronics CES 2017: Personal Electronics Next-gen fitness tech stood out at CES this year – from coaching hearables, to running shoes that give instant feedback on performance. Other highlights included sleek babycare devices and connected toy innovations. Senior Fitness: Channelling Wellness Senior Fitness Mature health enthusiasts are embracing later life with a holistic approach to fitness. We explore how today's seniors are seeking wellness for mind, body and soul, and how brands can harness their spirit of adventure. 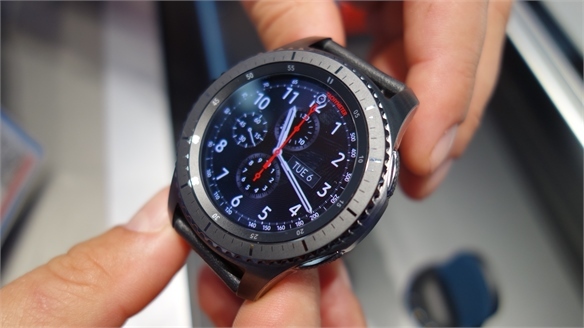 IFA 2016: Personal Electronics IFA 2016: Personal Electronics Wearables supporting outdoor adventurers stood out at IFA this year – from voice-activated cameras to rugged smartwatches. 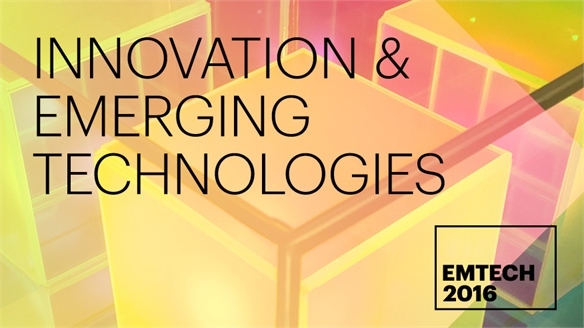 Other highlights included adaptable and multipurpose products for on-the-move digital nomads, and interface innovations offering more natural ways to interact with devices. 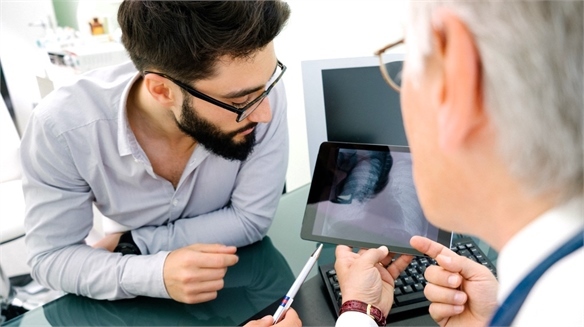 Digital Healthcare Trends 2017 Digital Healthcare Trends 2017 Technology is radically reshaping the future of healthcare, according to the Internet Trends 2017 report from Mary Meeker, partner at US venture capital firm Kleiner Perkins Caufield & Byers. 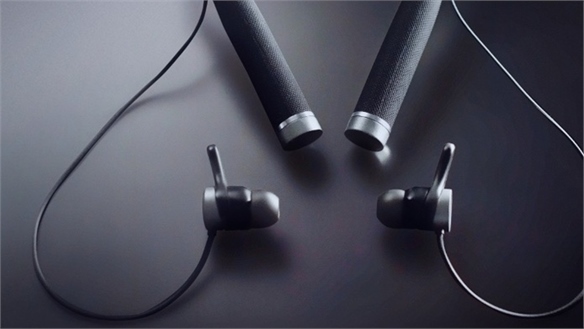 Dash Pro Headphones: Wireless Ear Computers Dash Pro: Wireless Ear Computers Munich-based start-up Bragi has released two sets of "wireless ear computers" – the Dash Pro and Dash Pro Tailored by Starkey Hearing Technologies. 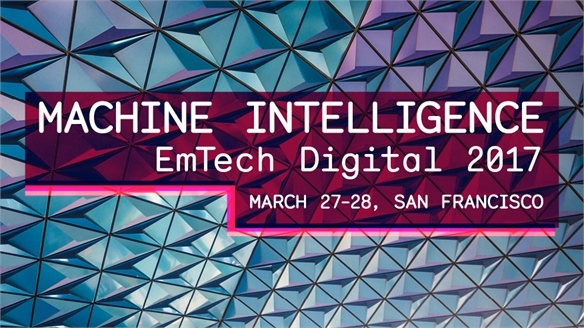 EmTech Digital 2017 EmTech Digital 2017 At this year's EmTech Digital conference in San Francisco, MIT Technology Review shared advances in artificial intelligence shaping the future of mobility, work and health. Highlights included off-the-shelf autonomous car systems, enterprise-boosting software and tools for patient care. 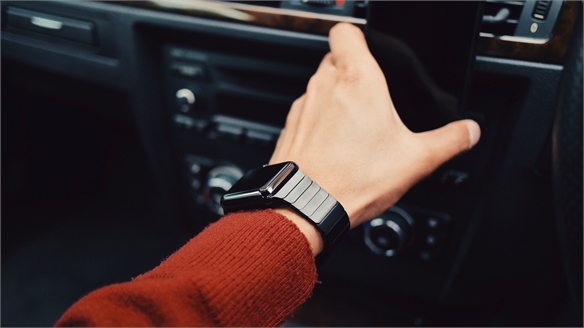 Sickness-Predicting Wearables Sickness-Predicting Wearables A team of researchers from Stanford University in the US has developed a wearable device that can detect whether a user is going to fall ill by monitoring their vital signs. 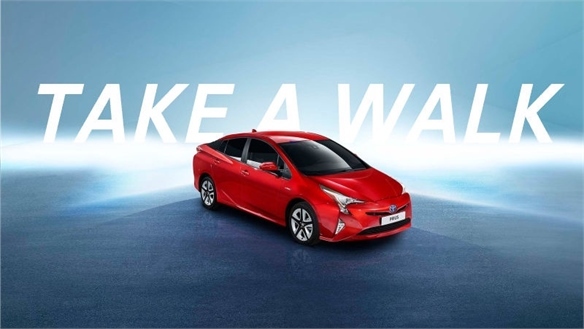 Toyota Files Fitness Patent Toyota Files Fitness Patent Toyota has filed a patent to add fitness tracking and health goals to its vehicles' infotainment centres. 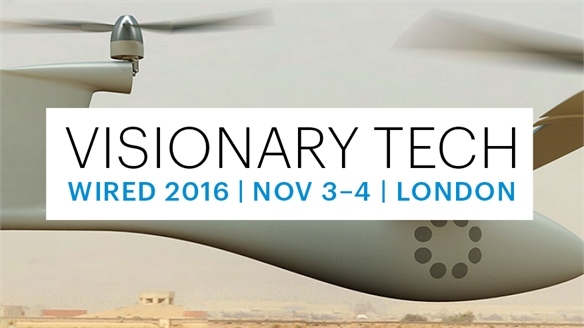 Visionary Tech: Wired 2016 Visionary Tech: Wired 2016 At this year's Wired conference in London, experts revealed the radical technologies shaping the way people will travel, live and learn in the future. Highlights included electric commuter aircraft, sense-boosting wearables and virtual-reality learning tools. 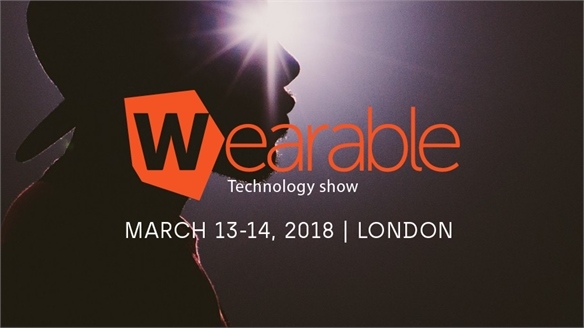 Wearable Technology Show 2018 Wearable Technology Show 2018 Tech companies at this year's Wearable Technology Show in London unveiled the latest wearables and smart textiles, with health and fitness devices dominating the show. 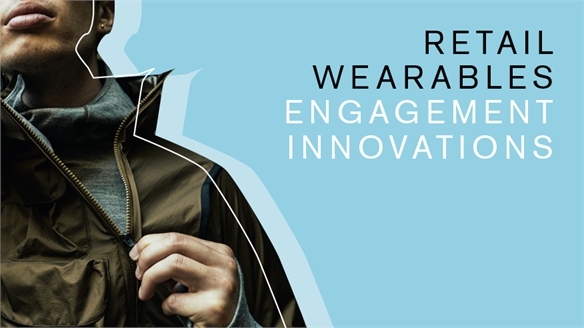 We highlight the key products set to influence our future and widen wearable tech's appeal. Skan: Cancer-Detecting Scanner Skan: Cancer-Detecting Scanner Engineering students from Ontario's McMaster University in Canada have developed a low-cost, non-invasive handheld device for diagnosing melanoma. Retail Wearables: Engagement Innovations & Core Strategies Retail Wearables: Vital Innovations Wearable tech has the potential to unlock numerous engagement opportunities, from the discreet, service-boosting and even matchmaking power of in-ear AI assistants to connected clothing with customisable command settings. Smart brands are already investing in its ability to supercharge everything from staff efficiency to emotional rapport with consumers. Grace: Relieving Menopausal Hot Flushes Grace: Helping with Hot Flushes A student from Loughborough University in the UK is developing the first wrist-worn wearable to help relieve menopausal hot flushes. Huddle: Video-Chat App for Mental Health Video-Chat App for Mental Health US tech start-up Huddle Labs has created a video support group app for people suffering with mental health disorders. 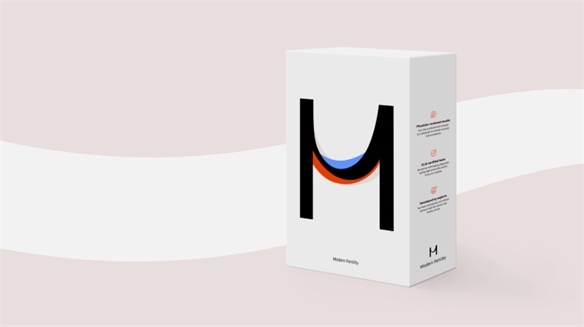 Modern Fertility: At-Home Fertility Test At-Home Fertility Testing San Francisco-based start-up Modern Fertility has created an at-home test kit that makes fertility information more accessible for women. 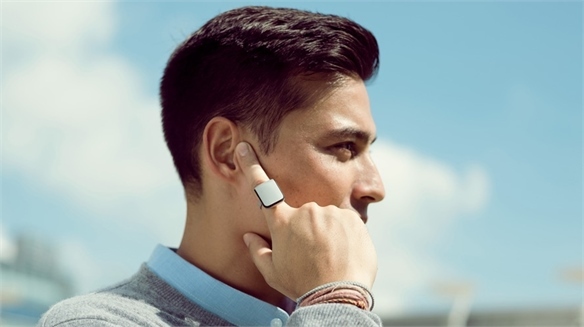 Orii: Smart Ring Helps People with Disabilities Smart Ring Helps Disabled People Hong Kong tech start-up Origami Labs is developing a ring called Orii that lets people with sight or hearing loss control their smartphones using their voice.